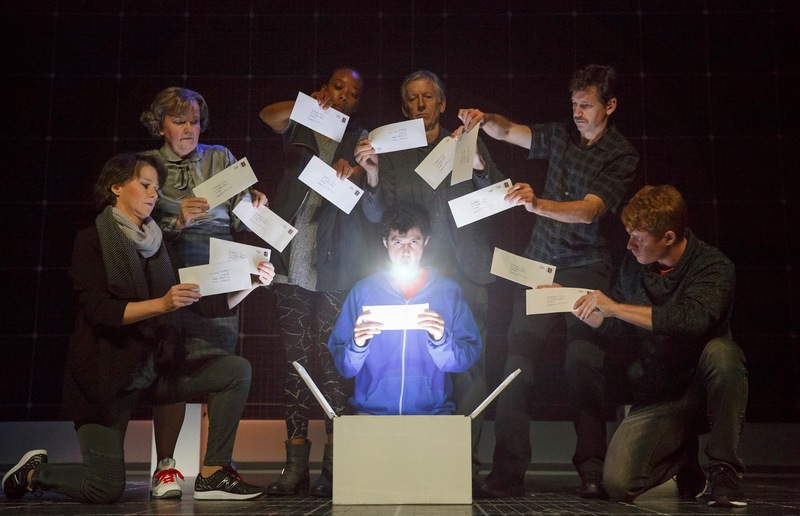 The Curious Incident of the Dog in the Night-Time premieres in Detroit at the Fisher Theat-re May 2-14, 2017. 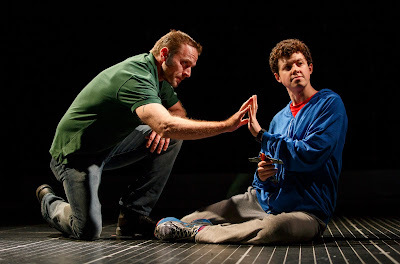 The Detroit premier of the National Theatre production of THE CURIOUS INCIDENT OF THE DOG IN THE NIGHT-TIME will play the Fisher Theatre, May 2- 14, 2017 as part of a North American Tour. Ticket prices start at $35 and are now on sale at all Ticketmaster locations, by phone at 1-800-982-2787, and online at www.broadwayindetroit.com or www.ticketmaster.com, and at The Fisher Theatre Box Office. The Tony Award-winning new play by Simon Stephens adapted from Mark Haddon’s best-selling novel and directed by Tony winner Marianne Elliott (War Horse and Curious Incident). 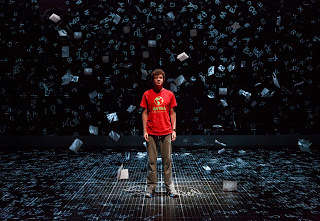 CURIOUS INCIDENT transferred to London’s West End, following a sold-out run at the National’s Cottesloe Theatre in 2012. 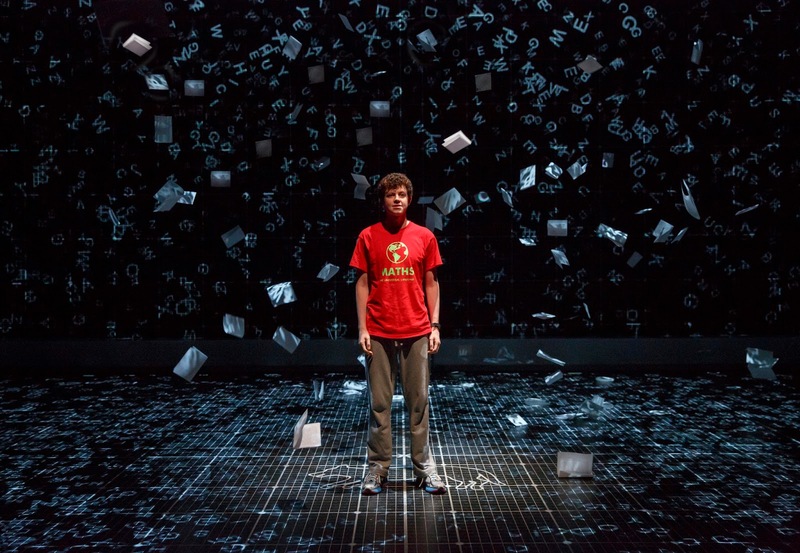 The production received seven 2013 Olivier Awards, including Best New Play and continues a successful run at the Gielgud Theatre in London. A UK and Ireland Tour launched in 2014 and a second tour of the UK and Ireland will embark in January of 2017. CURIOUS INCIDENT, the longest running play on Broadway in the past 10 years, opened on October 5, 2014 at the Barrymore Theatre, winning five Tony Awards including Best Play, six Drama Desk Awards including Outstanding Play, five Outer Critics Circle Awards including Outstanding Production of a Broadway Play and the Drama League Award for Outstanding Production of a Broadway or off-Broadway Play. The play is produced on Broadway by Stuart Thompson, Tim Levy for NT America, Warner Bros. Theatre Ventures Inc., Lisa Burger for NT Productions, Bob Boyett, Roger and William Berlind, Scott M. Delman, Roy Furman, Glass Half Full Productions, Ruth Hendel, JFLT TLP Partnership, Jon B. Platt, Scott Rudin, Triple Play Broadway and The Shubert Organization. Mark Haddon’s novel The Curious Incident of the Dog in the Night-Time was published in 2003. It was the winner of more than 17 literary awards, including prizes in the US, Japan, Holland and Italy as well as the Whitbread Book of the Year Award in the UK in 2004, and has been translated into 44 languages. His latest work, The Pier Falls, was released in May 2016. 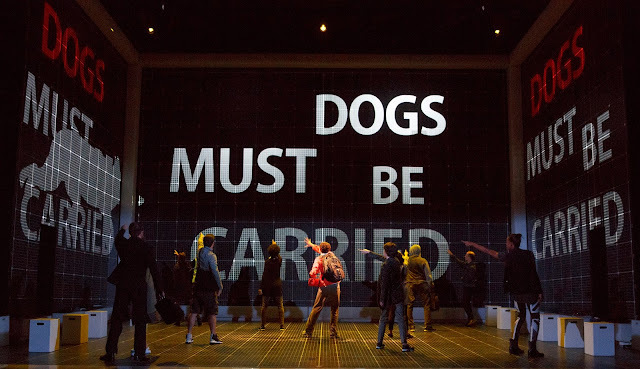 · Open captioned performance on Sunday, May 7 at 7:30 p.m.
Tickets for THE CURIOUS INCIDENT OF THE DOG IN THE NIGHT-TIME start at $35 (includes facility and parking fees) and are on sale at all Ticketmaster locations, by phone at 1-800-982-2787, and online at www.broadwayindetroit.com or www.ticketmaster.com. Tickets are also available for purchase at The Fisher Theatre box office. A limited number of premium seats will be available through Ticketmaster and at The Fisher Theatre box office. For group sales (10 or more) please call 313-871-1132 or email groups@broadwayindetroit.com. Tickets for the open captioned performance may be purchased in person at The Fisher Theatre box office or by phone at 313-872-1000, ext. 0. 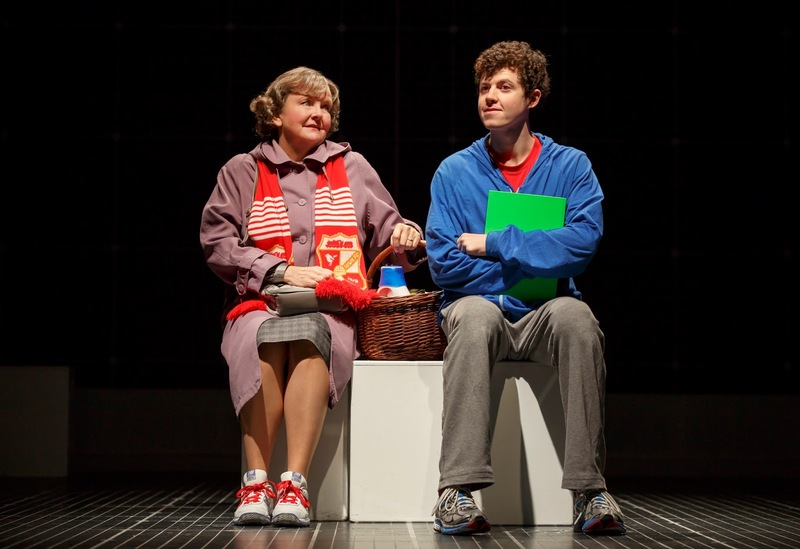 Performance schedule, prices and cast are subject to change without notice. The Broadway In Detroit Series at The Fisher Theatre is sponsored by the all-new 2017 Chrysler Pacifica. As part of this sponsorship, the Chrysler Pacifica will be on display this season at The Fisher Theatre. Clients thinking about rolex replica their very own wrist watches or even purchasing new personalized wrist watches ought to examine the standard very carefully as well as remember that the actual manufacturers in most cases won't support or even provide replica watches uk towards the individuals who personal rolex replica items. Just like a vehicle, should you alter your own design, it is simple to danger voiding your own guarantee. 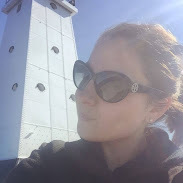 Therefore let us simply depart this which designing your own view, whether it is the Rolex, Audemars Piguet, or even rolex replica sale the actual 3 most typical luxurious manufacturers to become rolex replica uk nowadays is really a wealthy male's online game, and never without having it's dangers. It's not for that usually careful customer also it shouldn't be carried out for your the majority of rolex replica uk.